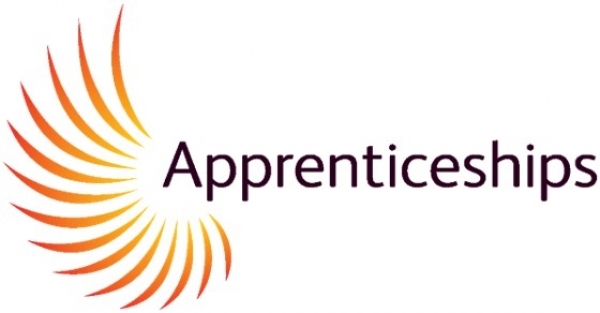 Please join our Apprenticeship Community if you would like to recieve a notification email when we open new Apprenticeship opportunities! 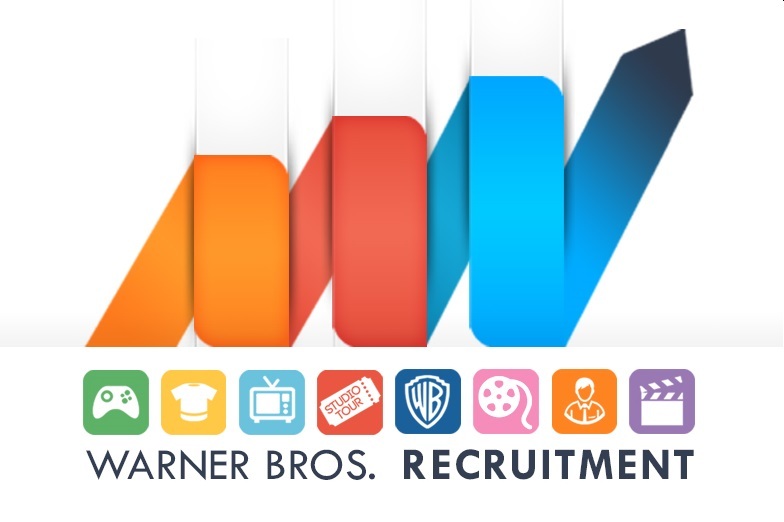 Generally we have two intakes per year, one in January and one in July. The length of our Apprenticeships vary depending on the qualification that has been chosen in line with the role. 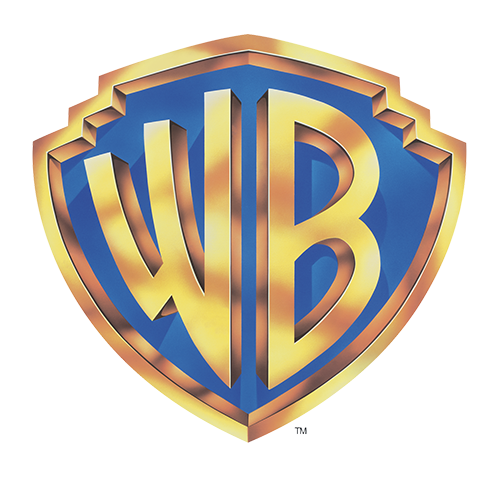 Please note: Warner Bros. Apprenticeship schemes are aimed at school leavers who have not completed a degree course.